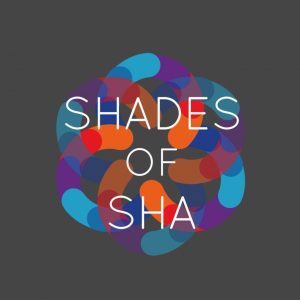 Diversity Week, a single week jam-packed with different activities and events that are coordinated by SHAdes, has been enjoyed by the SHA community for the past three years. 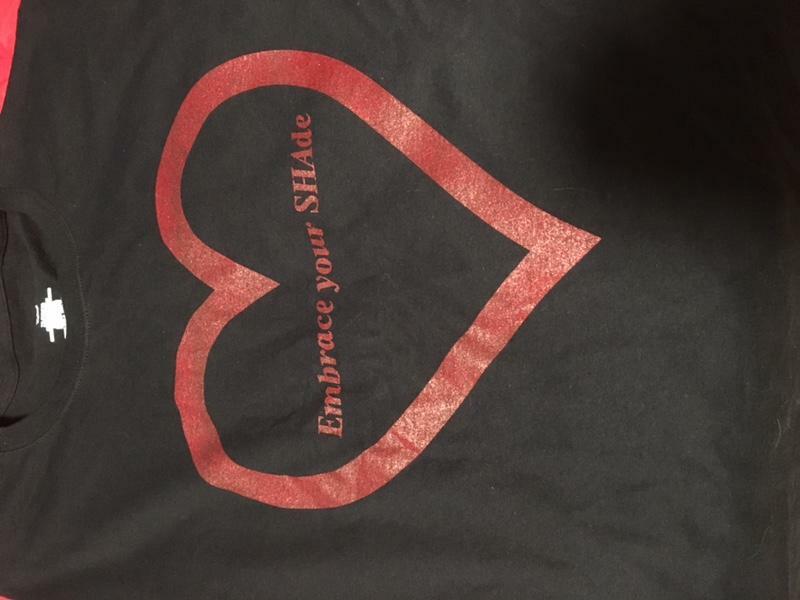 SHAdes, in the words of the club’s president, Miriam Desrosiers, is a “diversity club that cherishes and celebrates what makes us all unique and beautiful individuals.” The theme for this year’s Diversity Week, “Embrace your shade”, was evident throughout the week’s events and was even printed on special Diversity Week T-shirts. 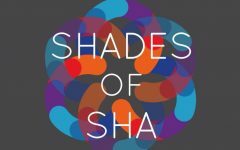 SHAdes of SHA considers your “shade” to be any defining characteristic: race, character trait, hobby, etc. 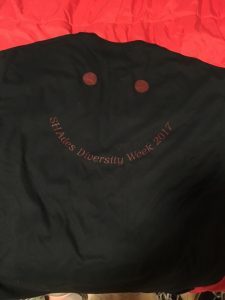 Front of Diversity Week 2017 T-Shirt. 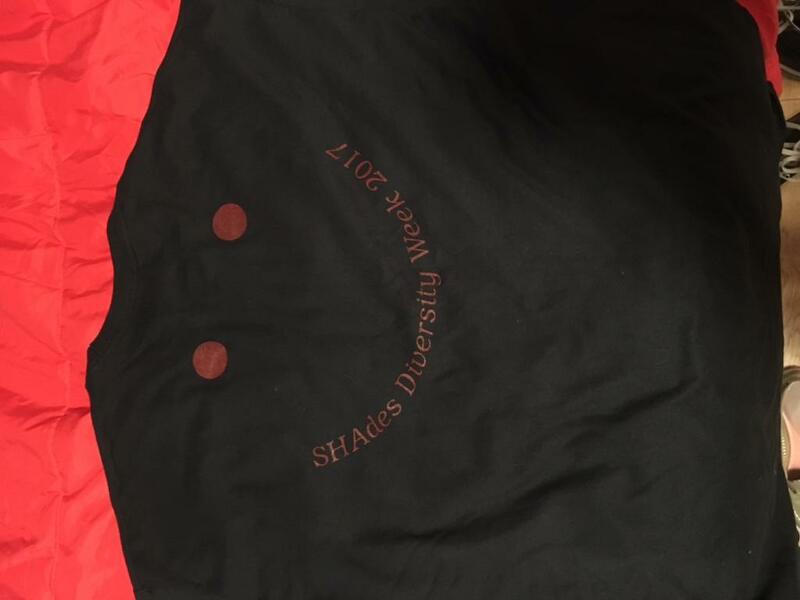 Back of Diversity Week 2017 T-Shirt. Diversity Week 2017 started off with asking the student body to write their shade on a slip of paper. These papers would then be entered into a drawing for a T-shirt and later be connected to make a chain. After school that Monday there was a showing of the movie, “The Secret Life of Bees,” at which refreshments and snacks were provided. On Tuesday students wrote a compliment about another student’s shade on a slip of paper. 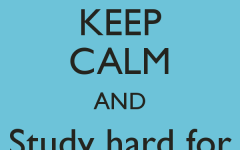 This time the t-shirts were given to both the giver and the receiver of the compliment. 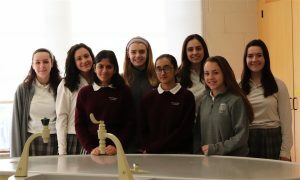 On Wednesday the chain was extended with the addition of paper strips on which students complimented the shade of a member of the faculty or staff. 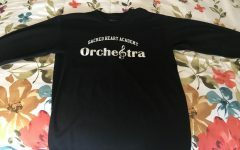 Both the student and the faculty/staff member were given T-shirts. 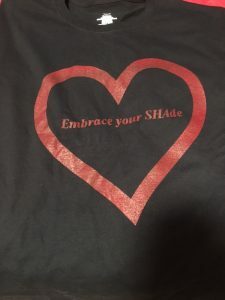 After school SHAdes held a Dove Self Love Workshop teaching students the importance of having a healthy body image, high self-esteem, and a sense of love and acceptance towards yourself. 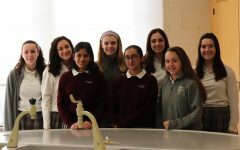 On Thursday students were given an opportunity to win a t-Shirt during a spotlight culture segment on the SHA morning show. A member of SHAdes shared a couple brief facts about her culture and her national flag, which was hidden somewhere within the school. After hints were given about the location of the flag, students were then able to look for it; the first to find the flag won a t-shirt. Thursday afternoon was accompanied by a Dance Group Workshop. Here, students were taught choreographed dances to go along with a mix of different ethnic music. On Friday another segment of spotlight culture was featured and the winner was awarded with a t-shirt. 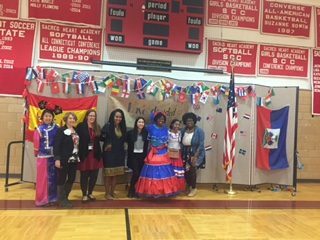 Diversity Week 2017 culminated with an assembly that Friday afternoon. 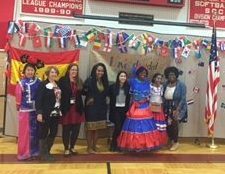 The Diversity Week Assembly treated the SHA community to a Chinese dance routine by the Mulan Arts Group, a keynote speech by Lytasha Marie Blackwell, and SHA’s very own fashion show highlighting the clothing of different ethnicities and cultures. The assembly was kicked off with the distribution of flags and pins of various nations along with upbeat music, to which students passed around inflatable globes. After everyone was settled in, introductions were given by both the SHAdes executive-board and Sr. Sheila. Four dancers, representing the Mulan Arts Group, awed the whole student body with the grace and serenity with which they performed a cultural dance of China. 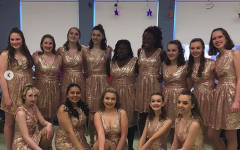 Following this peaceful dance was a speech by guest speaker, Lytasha Marie Blackwell, who spoke about self-love and how to properly and effectively go about being an agent of change. Along with her inspiring messages, Blackwell also treated SHA to recitations of three original pieces of poetry. 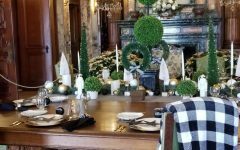 Finally the moment that everyone was waiting for came: the fashion show. 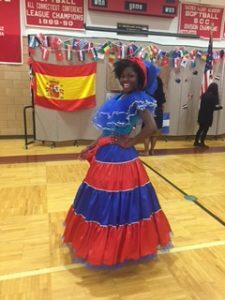 The fashion show showcased members of the SHA community who were wearing traditional clothing of their culture and/or ethnicity. At the end of the fashion show all of the participants made one final walk, holding the chain that had been made from all the slips of paper collected over the course of this year’s Diversity Week. Final announcements concluded the enjoyable and enlightening experience that was Diversity Week. 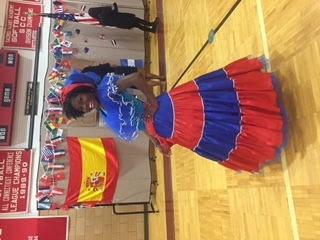 SHAdes president, Miriam Desrosiers, wearing a Haitian outfit hand-crafted by her cousin. The clothing traditionally symbolizes royalty, but can also be used for various Haitian festivals.